So what’s going on here? There’s a simple explanation for this. While in English we use the past tense to talk about what we almost did, in Spanish you have to use the present tense. Don’t ask me why, that’s just the way it works. This bit of Spanish is really straight-forward and easy to integrate into your Spanish toolbox, even if you’re a beginner. 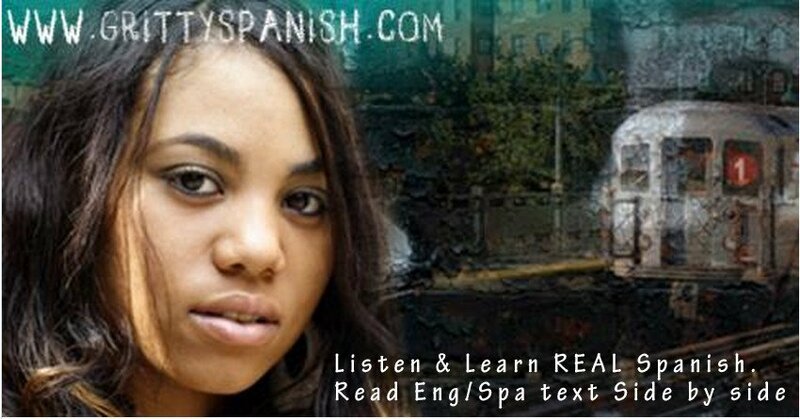 The thing I found surprising is I had been learning Spanish for years without knowing or even thinking about how to say something almost happened until I was listening to my copy of Learning Spanish Like Crazy Level 3. It’s good stuff, check it out. One of these days I’ll get around to doing a review of it. I hope you all learned something from this post. Don’t forget to follow this blog on Facebook. So important for language learners, esp Beginners like myself, to accept.